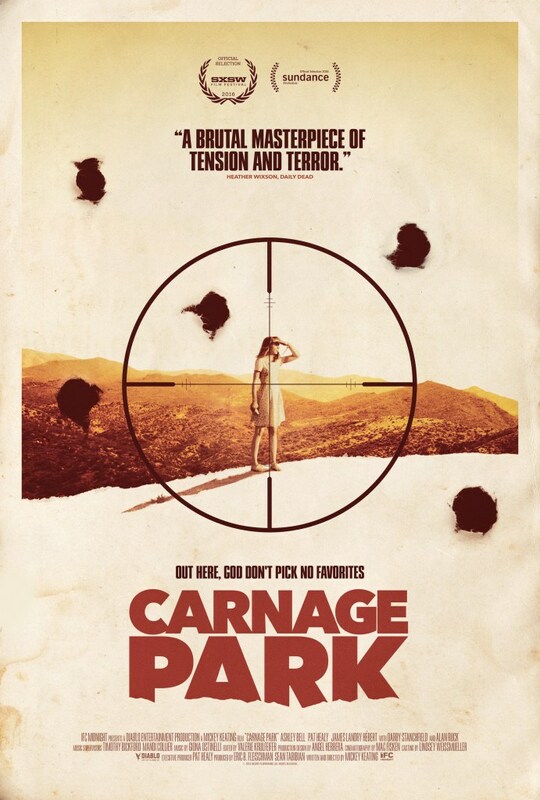 ‘Carnage Park’ poster takes aim! Bloody Disgusting releases the new poster for GEP pal Mickey Keating’s action-thriller, which will be playing in theaters and VOD July 1st. Featuring Fessenden, alongside Ashley Bell, James Landry Hébert, Pat Healy, Alan Ruck & more. Read full article. « Extended Cuts: RIVER OF GRASS interview, cont.